Rogyr Channels His Love of Funk with "ILY"
Featured Song: Rogyr – ILY. 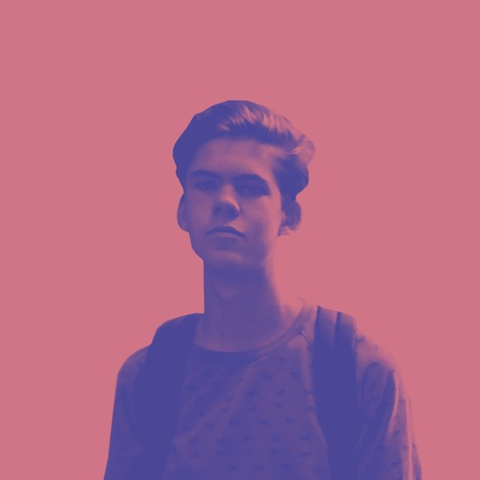 Rogier Muller is a 17 year old producer based in Amsterdam who’s classically trained in piano. He’s only been making music for a little over a year now, but his sample-based beats have already caught the eyes of artists like Flamingosis and DROELOE. Today, Rogier brings us another sample-based tune, “ILY.” Stepping away from hip-hop, “ILY” has a strong funk influence, with Rogier citing his main inspiration for the track as being artists like Yung Bae. From the punchy drums to the numerous textural foleys and birds chirping, Rogier is able to add new elements to the sample that feel native to the original song itself. The clean mixing, which blends the elements of old and new, creates a great song that feels modern with a nostalgic twist – and one that is the perfect fit for almost any setting. Rogier has a lot of songs in the vault that he’s just dying to release, so keep up with him for his upcoming tunes!! “ILY” can be downloaded for free via Toneden right here.